Enjoying meals out with friends and family is an important part of living life. 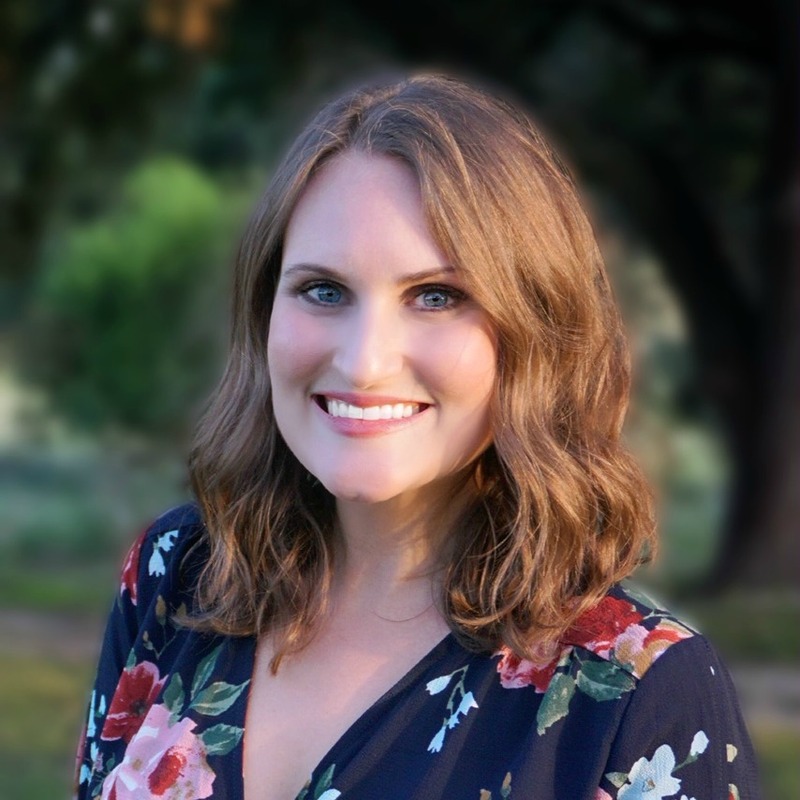 Social aspects of celiac disease, including eating at restaurants can often be challenging but you shouldn’t have to miss out on these experiences due to your gluten free diet. When eating at restaurants if you’re gluten free, preparation is key. If you plan ahead and take certain precautions you will be able to enjoy yourself and not have to worry about getting sick. Do Your Research: If it’s a restaurant you’ve never been to, check out their website ahead of time. Review their gluten free menu and any allergen statements they may have. Also, check to see if they make fresh bread, baked goods or pasta in the kitchen. If they do, this may be a red flag for cross-contamination. Call Ahead of Time: Before you go, call and ask questions about their gluten free menu/options. Most of the time it’s apparent after a two minute conversation if they’re able to truly accommodate a gluten free meal and understand cross-contamination. If you feel they can’t prepare you a safe meal, don’t get upset… look at it as a blessing that you called and prevented getting sick! Avoid the Rush: Okay, I know this may be a bummer… especially if you’re going out on a date. But trust me, avoiding the crazy lunch or dinner rush is a good thing! I personally feel I’m more at risk for cross-contamination when a restaurant is really busy, so I try to go during off hours whenever possible. Speak to the Manager: This is key! No matter how well informed your server may be, always ask to speak to the manager. When you bring the manager into it, chances are your meal will be prepared with a little more caution and attention. Use Keywords: Unfortunately many times when you say “celiac” some servers don’t know what that means (kind of a red flag, right? !- but it does seem like more people are getting educated on the topic! ), so I often pair that with “gluten makes me very sick” or “autoimmune disease”. Even though celiac is not an allergy, sometimes I do say “severe gluten allergy” just because that often will make a server take extra precaution with my meal. Whatever you feel like you need to say, make sure you say it! Be Specific: Make sure you clearly state your order and explain why! Rather than saying “No croutons on my salad” you should say “No croutons on my salad because I have celiac disease and gluten makes me very sick, so please put an allergy alert on my order”. Unless you tell the server why, they won’t know to treat it as an allergy alert. When in Doubt, Go Without: This is my motto when it comes to gluten free eating! Don’t be embarrassed or feel like you need to be polite and just eat it… if you’re uncomfortable with your meal or think it may not have been prepared right, send it back for another meal or just don’t eat it! Use Your Manners: This is a biggie! I know you may be stressed about eating at a new restaurant, but regardless you need to be nice about it! Politely speak to your server about your situation, kindly request to speak to the manager and if there is something wrong with your meal you don’t need to freak out on the staff. I’ve heard from servers that taking an order for a dietary restriction is stressful on them too… so treat them with respect. If my experience is a good one, I always take the time to let my server and the manager know that I appreciate the extra care they took of my food! Besides these tips, if I’m invited to a restaurant that I’m uncomfortable eating at, I bring my own food! I just let the server know why and ask for a plate to put my food on. I do this often and have never had an issue with a restaurant allowing me to. This entry was posted in Lifestyle and tagged celiac tips, gluten free tips, Restaurants. ← Gluten Free & Allergen Friendly Expo Favorites! I’m sure manners makes the biggest difference. Be kind & people will want to work with you & help you. I imagine that’s challenging for you as well. The food industry really needs to educate everyone involved on dietary restrictions! Yep, when in doubt go without is always my motto too! Whenever I hear “well we can do gluten free BUT” I’m like “yah nope”. Or “yes we do gluten free, we use almond milk” and I know they’re thinking gluten = dairy and they’ve got no clue what they’re actually talking about. This is what my friend struggles with the most. She finds it so hard to make sure everything is gluten and dairy free. It is hard. Thanks for the tips. 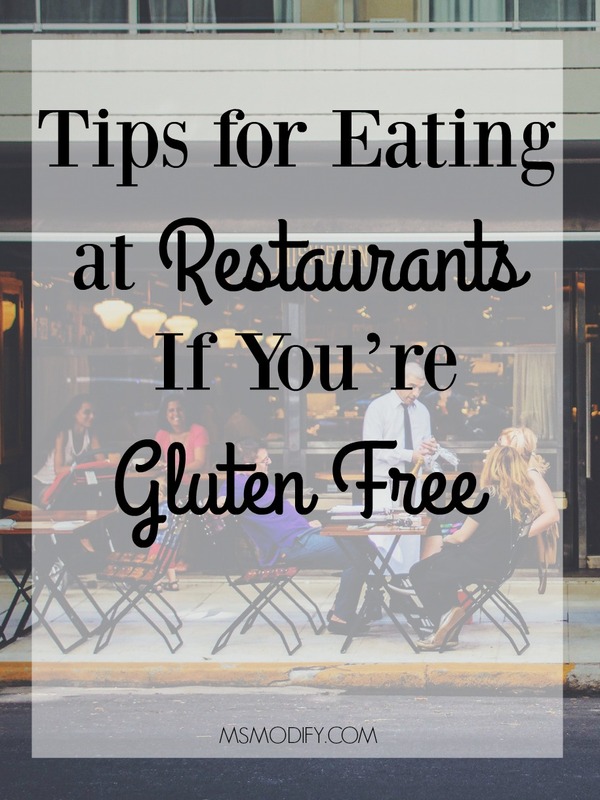 Thanks for helping me learn more about eating out at restaurants if you are gluten-free. My sister is gluten-free, and we always have to be careful where we go out for our Sunday dinners. Just like you mentioned, if you do your research and check their websites, you should be able to review whether or not they have a gluten-free menu and any allergen statements. Thanks again! I’m glad you found this info helpful! Recently, I found out that I have celiac disease. Although it doesn’t bother me that much, I still need to keep in mind that, whenever I eat at restaurants, I should inform the servers or the managers about a certain food that I cannot eat. Like you said, specifically mentioning the foods or ingredients that are not allowed for your consumption is vital. Thanks for the tips!